Located in Delta and Northglenn, Colorado. Crossroads at Delta Senior Living provides lovely apartments for seniors in and around Delta County. We are conviently located within minutes of the hospital. 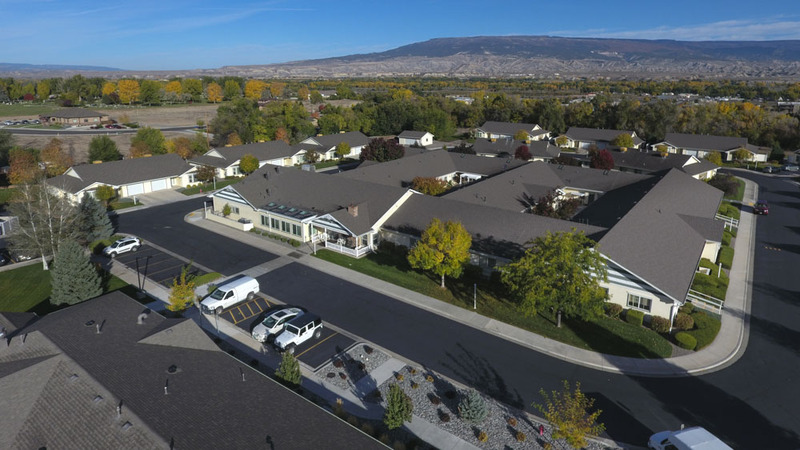 Our spacious 49-bed assisted living community is beautifully decorated to provide a cheery atmosphere for the residents. Currently, we offer six floor plans to choose from. The newest addition to the Delta campus includes a Memory Care community with specialized dementia programming. Residents will be free to explore while families can rest assured that their loved one is safe. Special features of this building include an aviary, enormous fish tank, and movie space. Residents at Northglenn enjoy a beautifully appointed, 79-apartment community with a homelike atmosphere and spacious common areas. 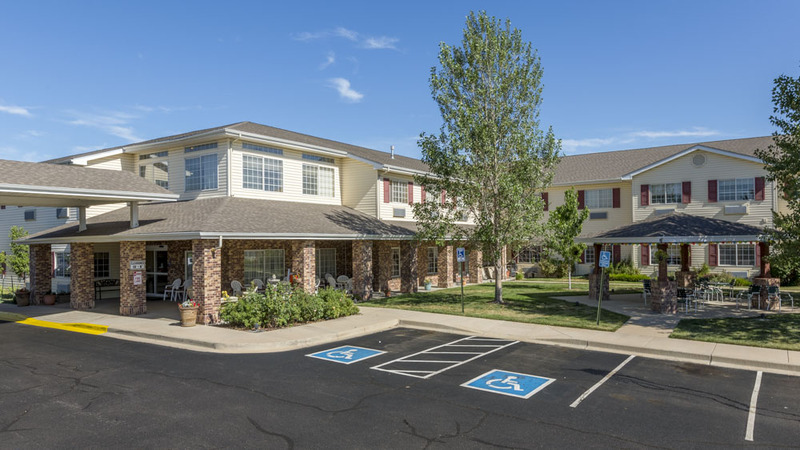 We offer a choice of six different apartment styles and are conveniently located off I-25, near bus lines and two major hospitals. The elegant dining room hosts nutritional, tasty meals prepared by our master chef, and residents have access to a full calendar of community and in-house events including: socials, exercise classes, crafts, community, gardening, religious services, movie and family nights and much more.